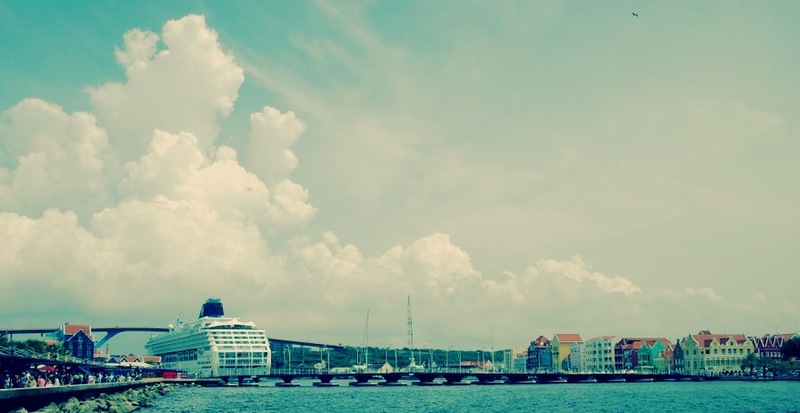 Curaçao’s capital Willemstad is a cruise ship port of call and although we weren’t on one ourselves, it was hard to miss the cruise tourists as we strolled the streets in the central area of town. 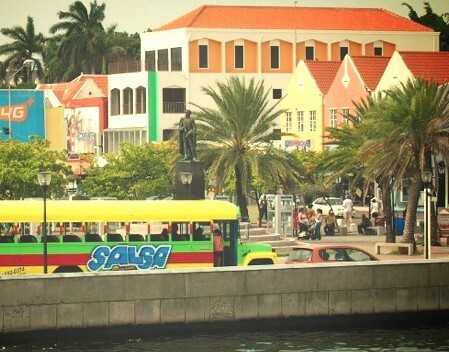 Willemstad, pretty and colorful, is also a UNESCO World Heritage site with colonial architecture and Dutch influence. Yes we did, though Curaçao was a few years ago. All my blog posts are about past trips, because when I do travel, I want to forget about internet, blogs, smartphones etc. I chuck them in the furthest corner of my luggage and forget about them. 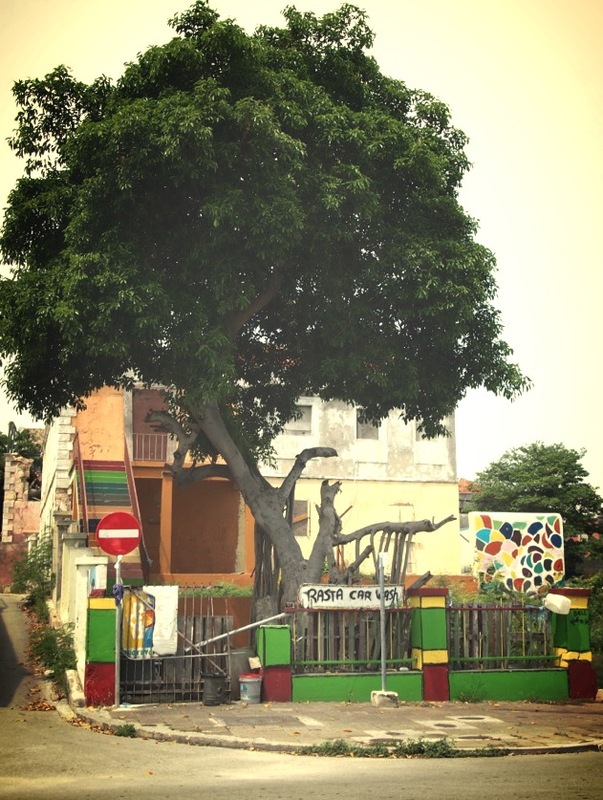 But now that I’m at home, I have plenty of time to blog and be nostalgic (my favorite state of mind!) 😀 Hope you enjoyed the May fest, too! We had a little indoors picnic at home… too chilly outside! I saw a tour group in the center of town yesterday and they looked pretty surprised about what was going on… 😉 I hope their tour guide explained it to them… Have a great weekend! I am the same when I travel! That’s the best thing about it! Switching everything off! Just about to do a post on Vappu. It was quite new for me too! 🙂 Loved it but it was a bit cold so came inside yesterday for a feast too! 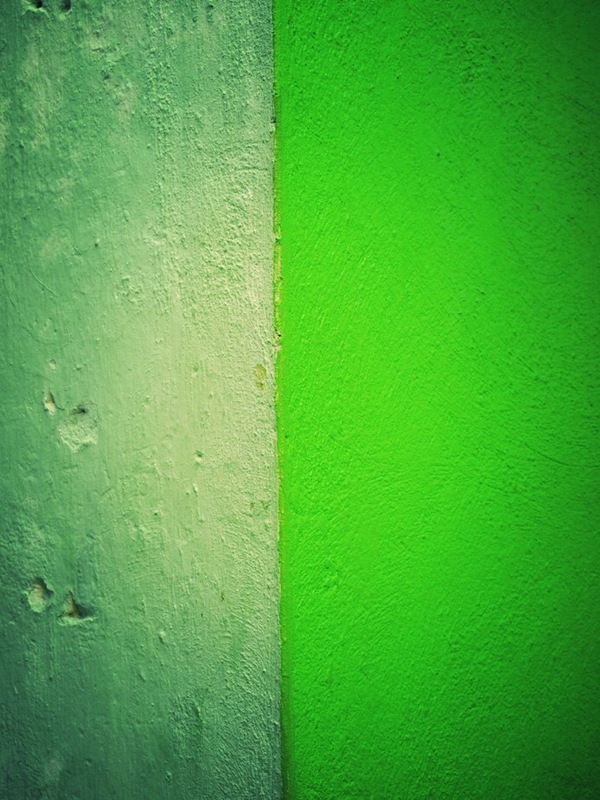 I’ve heard good things about Curacao – though I tend to associate it with the blue liqueur myself! I never knew it was the sort of place you needed a car for, though – good to know if ever I find myself there (and I hope to find myself there someday!). 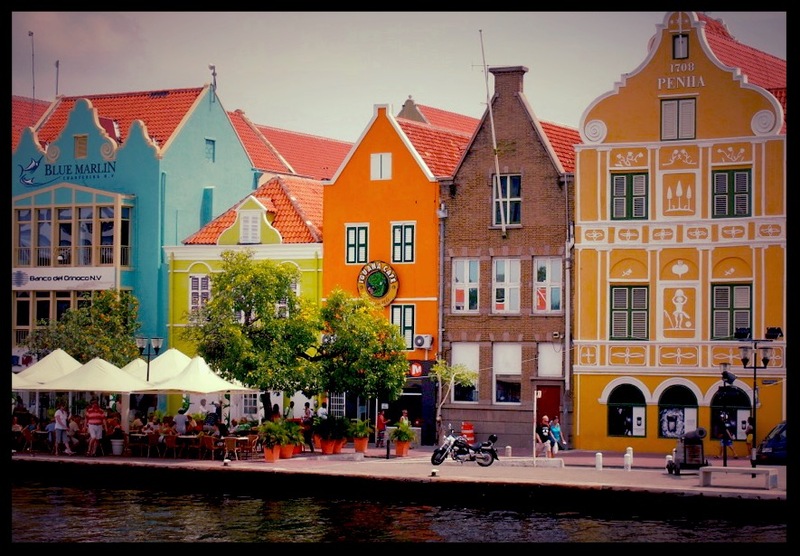 I don’t know much about Curaçao or its capital Willemstad, but when I looked at the pictures I was thinking it looked very dutch with a dash of colour added. Later I got to the part where you explain the dutch influence confirming my suspicion:) Did not know it was a UNESCO World Heritage site. Learn something new every day! Looks like a beautiful city. You could definitely see the Dutch influence there. In Aruba, where we went afterwards, even some of the locals were blond – Dutch descendants.